Cream 10401232 Ally Sneakers. 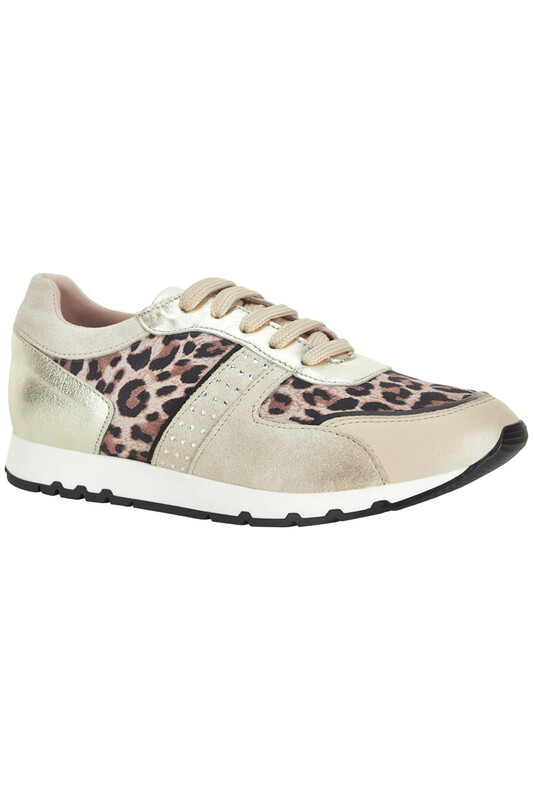 Sporty suede sneakers with metallic silver detail and greyish leopard pattern. 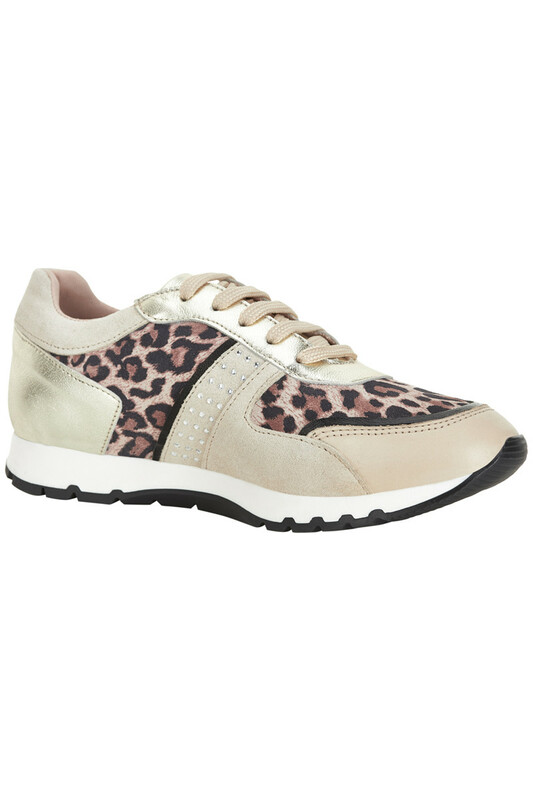 A sneaker with a good fit and high comfort.